Valle Piola Rebirth Team’s mission is to perform every possible action to give Valle Piola a second life. The Valle Piola Rebirth Team is composed of four professionals having in common the passion to contribute to the Valle Piola’s rebirth. Being involved in a project with a positive social impact is the strongest motivational factor to them. They share their skills and expertise and they also partner with architects, engineers and business analysts to support further analysis of potential adhibition of the village. 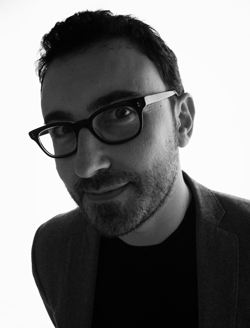 Domenico Di Francesco joined Zaha Hadid Architects in 2008 and he is currently Lead Architect at the London Office. He gained an extensive experience in the sector having worked both at medium and at large size Architectural firms. Domenico has also been cooperating for four years with L’Aquila University, as an Adjunct Professor in Architectural Composition. In his spare time you can find him reading or sailing. He is originally from Teramo area and his love for his land is the strongest motivational factor to join this project, analyzing potential adhibition of Valle Piola. 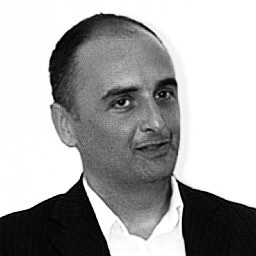 Fabio Pisi Vitagliano is a Strategy Consultant with a solid expertise in sales, business development and strategy, developed at leading companies in the consulting, education, finance and telecommunications industries. 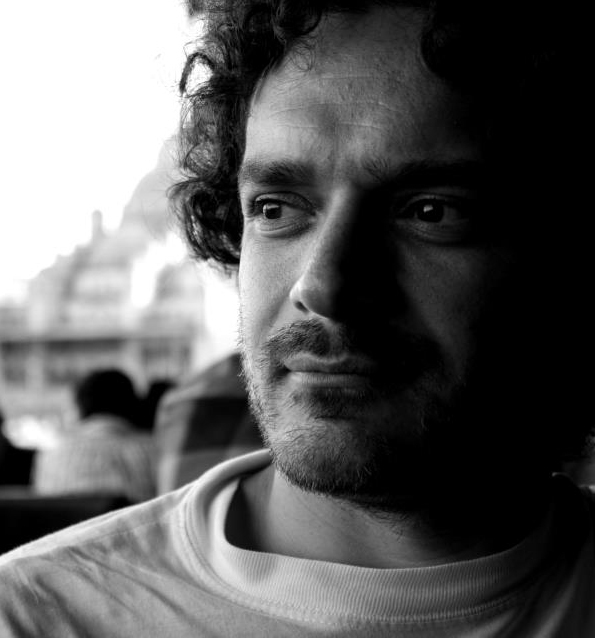 He is originally from Rome and having lived in Italy, and abroad is proficient in Italian, French, Spanish and English. In his spare time you can find him playing tennis or studying a foreign language. Being involved in a project with a positive social impact is his strongest motivational factor. Giacomo Ciapanna is a surveyor serving customers within the private and public sectors. 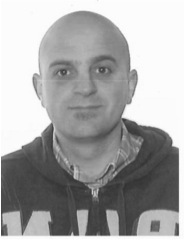 He has already been involved in other restoration projects, for instance in the selling process of Martese village owned by Sextantio Inc. Giacomo has an intimate knowledge of the area and of its scenarios and he has strong connections within the local community also through various members of his family. He is originally from Teramo area where he still lives being in love with his land. In his spare time you can find Giacomo swimming or playing futsal. Marco Di Cristofaro is a business consultant for foreign trade with a multi-year experience which spans across different sectors, notably manufacturing and services, focused on the development of foreign markets. His curiosity and open-minded approach have always helped Marco as negotiator in multicultural contexts. In his spare time, you can find him reading or playing pool. He is originally from Teramo and being involved in a project aiming to make the area flourish again is his strongest motivational factor.